All posts by Lexi Z.
Lincoln goes on to explain the efforts to champion local business and emerging brands from this area, stating “we don’t sit around and wait for opportunity and change, we actively seek both out.” To this end, Innovatory Solutions will offer two monthly sessions to develop the entrepreneurial culture in Long Beach and will be participating in I Week this October. In addition, Lincoln Bauer hopes to develop a strong brand incubation program to select businesses this year. All brands that work with Innovatory Solutions will benefit from the over 30 combined years of experience that these three managing partners brings to the table and the support of dozens of working professionals that Innovatory Solutions will partner with. The sky is the limit for this collaborative agency and we are proud to be joining the journey. Announcing Our Partnership with Innovatory Solutions and WE Labs September 16th, 2015Lexi Z. On Tuesday, August 11, someone in the Tinder company utilized the company Twitter account to go on a “Twitterstorm” in response to a Vanity Fair article that uncovered some pretty unsavory uses of mobile dating apps like Tinder, Happn, Hinge, OkCupid, and more by members of the Millennial group. Without making predictions of how well Tinder will perform in the next five years, I have noticed that they have a pretty serious problem; their public relations. At Chapman University, I took a course in public relations where I learned a simple perspective on who is served by a company or brand’s efforts in public relations. My professor, Allen Levy, taught us that to be successful in PR, you have to nurture your relationships with three groups: your workforce, your customers, and potential customers (aka the world community at large). So, for instance, when it comes to your labor force, if you make sure that they are trained and equipped to do a job that they are proud of they become a word of mouth ambassador for your brand (and the opposite being very much true as well). As for your customers, keeping them happy by being accessible and providing them with solutions for their problems is the most important thing you can do to keep their loyalty and business. Finally, by maintaining a reputation of quality and esteem with the world at large, over time you may gain their dollars, but more importantly they won’t have a reason to question your value. In the wake of the Twitterstorm, early on August 13, Tinder announced that CEO Chris Payne (hired in March, with experience at eBay, Microsoft, Amazon and many others) was being replaced. So, who is being placed at the helm in these uncertain times? Former CEO and founder, Sean Rad. I repeat, former CEO and founder, Sean Rad, is taking his job back from Chris Payne after being demoted to president in November 2014 on the heels of a sexual harassment lawsuit that ended his friend’s career as CMO at the company. So, this may seem like old school, reaction-based management (and it is) but it may be more indicative of a lack of genuine leadership that can poison a company. High levels of turnover are not unusual at tech companies (ahem, Amazon), but this type of hire-fire-hire environment has led to some volatile conditions that affect loyalty and brand sentiment in the top tiers of the labor force and can make it difficult to attract a replacement squad further down the line. Maybe it’s NBD for the majority shareholders at InterActiveCorp (IAC), who in June announced plans to take their Match Group (containing Match.com, Tinder and OkCupid) public with an IPO, because Tinder is only a little fragment of their total investments in internet services and is becoming a bit of a black sheep. 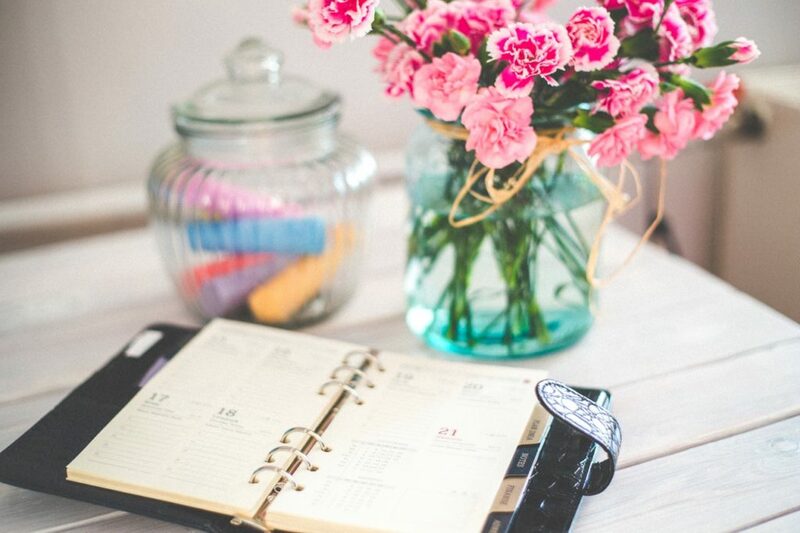 Dealing with negative press is difficult, but a professional public relations department works on their reputation consistently to ensure that they keep their customers happy and to gain consumer trust. 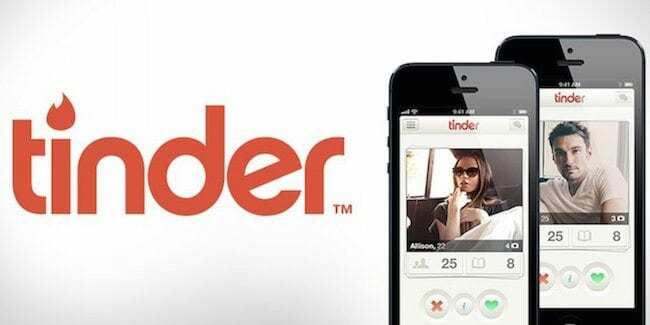 In order to do that in this case, they would be better served to follow up in a manner that would discover to what extent this environment may exist and then act on it if it is not in line with the environment that they want to provide to the Tinder community. Why didn’t they point out that their users are able to report members of the community that send “harassing or offensive messages” along with the other safety issues that they may be exposed to on the platform? Afterall, educating the consumer is the responsibility of the brand and this could have been seized as an opportunity to strengthen a perceived weakness. Why didn’t they ask people to reach out directly to them via a feedback link to show that they are listening? This would give them an opportunity to highlight positive feedback and control the narrative. What they did instead was demonstrate an attitude of arrogance and insouciance towards critics who believe their product to nurture unfulfilling social experiences. This reaction may not be damaging to their current members, who will probably come and go naturally, but could be a turn off to the world at large. This is the third, and equally important demographic, that good PR practitioners address in their strategy to maintain a good reputation and strong presence in the market. If it is true, as GlobalWedIndex has reported, that “about 62% of all location-based dating app users are male” and Tinder wants to increase their female presence on the app to better serve and retain their male membership, it’s important to pay attention to what they can do to draw in the ladies. This could even present an opportunity for them to explore the possibility of horizontal growth. If they do their due diligence and discover that there is a group that is being underserved due to the environment that their users are creating on their app, they could begin targeting a whole new segment of users that need a solution to mobile dating with a different purpose in mind. Given their access to innovators in technological development, and the billions they could raise when they go public, they could truly be sitting on a goldmine. The emergence of dating sites that target people looking for a particular result in mobile dating (such as J Date, Christian Mingle, Farmers Only, heck even Ashley Madison) hints at how specific people are when it comes to their expectations from service providers. No matter what their findings, once they do the data collection and analysis, they will have a convincing argument for their investors and a clear path for their evolution that will attract new users. Was Vanity Fair unfair? What would you have done differently if you were on the Tinder team? Does this sound like a publicity stunt to you? Do you second the reactions that fans of Nancy Jo Sales are putting out there on Twitter? What do you think the future holds for the mobile dating industry? There are a lot of different ways to interpret the leadership changes Tinder is going through, their approach to understanding the market, and their public reaction (labeled a meltdown on AdWeek online) to Vanity Fair. Our job, is to practice the type of PR that we are confident in and encourage other entrepreneurs to do the same. Tinder’s Three Prong PR Problem August 19th, 2015Lexi Z. Necessity is the mother of invention. Judging by the amount of time and money (a reported $2 million to spokeswoman Lisa Rinna) Depend® has spent on re-branding themselves this last year, they must have decided it was time to recreate themselves. They did so with a great amount of enthusiasm as they started their “Drop Your Pants” campaign around July of 2014. 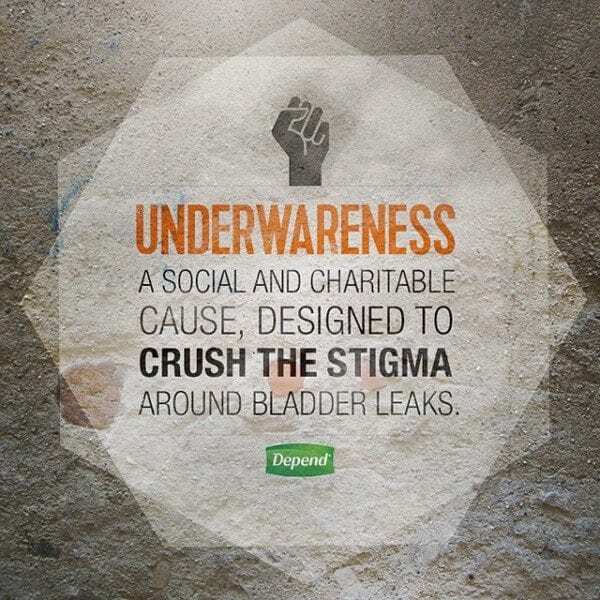 Essential to the campaign is a new way of looking at their product, wearable adult incontinence solutions. These “adult diapers” are the thing of over-the-hill parties and gag gifts meant as a not-so-subtle joke. Our reaction to them only perpetuates the embarrassment that people feel when they make a purchase of these products. That’s why the “Drop Your Pants” campaign battle cry is #NoBigDeal. Whether or not this is a slogan that will work, the people at Depend® are sweetening the campaign with a little PR twist. They are diligently cranking out shareable content for social media and have made a promise to donate $1 per social share of their content with the hashtag #DropYourPants or #Underwearness. To date their website says they have reached over a million shares. What do you think about this? What would you do differently? Re-branding: Depend® Takes It Down To the Skivvies April 3rd, 2015Lexi Z.